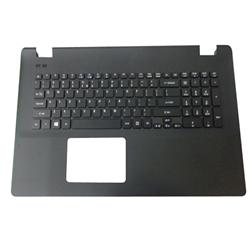 Description: New Acer laptop upper case palmrest. 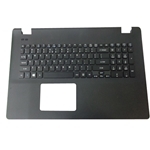 This upper case is black in color with a textured dot pattern and it includes the keyboard. This may be the part you need to replace your cracked or broken palmrest.